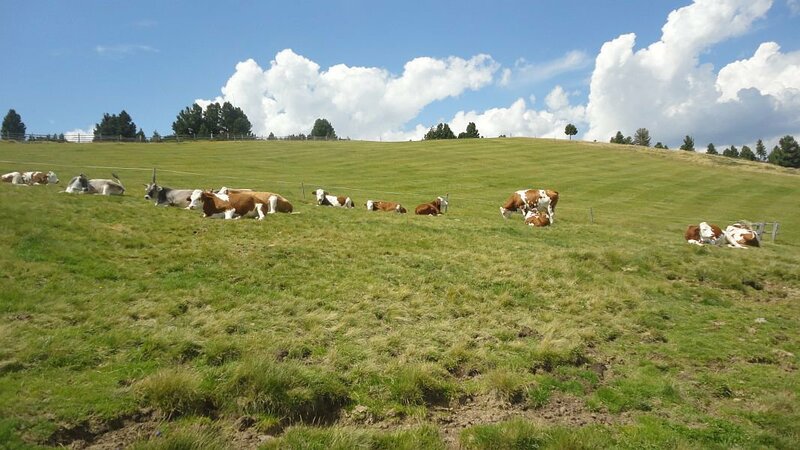 The Alpe di Villandro offers a 20 km² hiking and nature paradise in the immediate vicinity of the farm Prackfiedererhof. On the northern side of the gentle plateau, the mighty peaks of the Vedrette di Ries Group and the Zillertal Alps rise, while to the east you may admire the craggy peaks of the UNESCO World Heritage Dolomites. Our farm is the perfect starting point for many interesting hikes. 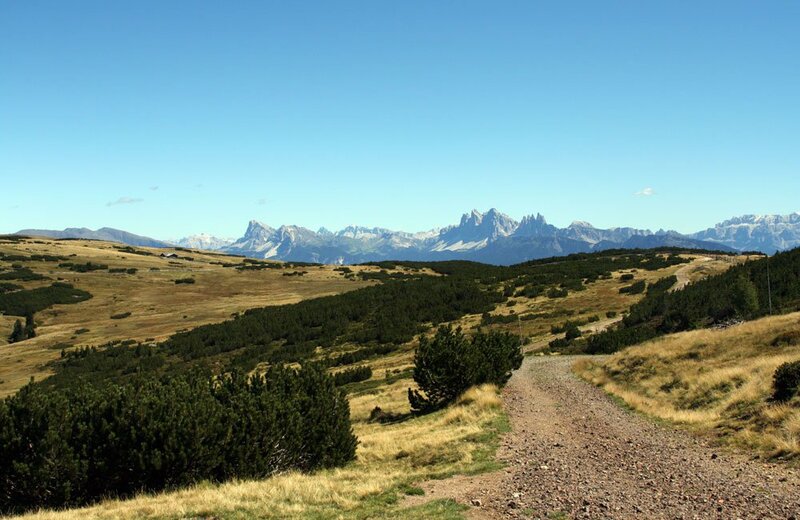 Take a summer hike to the top of Mount Totenkirchl and enjoy the magnificent panoramic view over the second-largest plateau in South Tyrol and the largest high moor alp in Europe. Also within easy reach and are particularly marvellous: hikes to the “Three Churches”, the Alpe di Villandro and the Barbiano Waterfalls, to name only a few. At the holiday farm Prackfiedererhof you will not need your car. 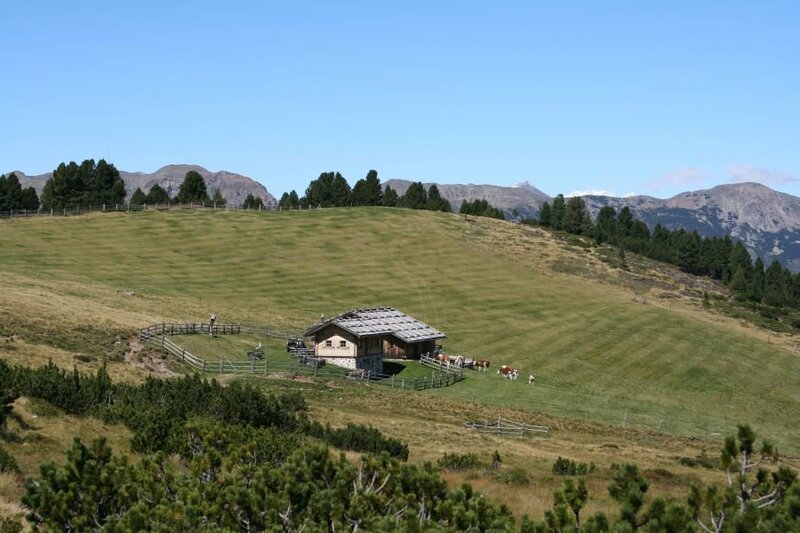 The pristine nature of the Alpe di Villandro extends at an altitude between 1,700 and 2,500 meters. With its 2,509 meters, the Villandro Mountain is the highest point and a hike to the peak is a fantastic nature experience. 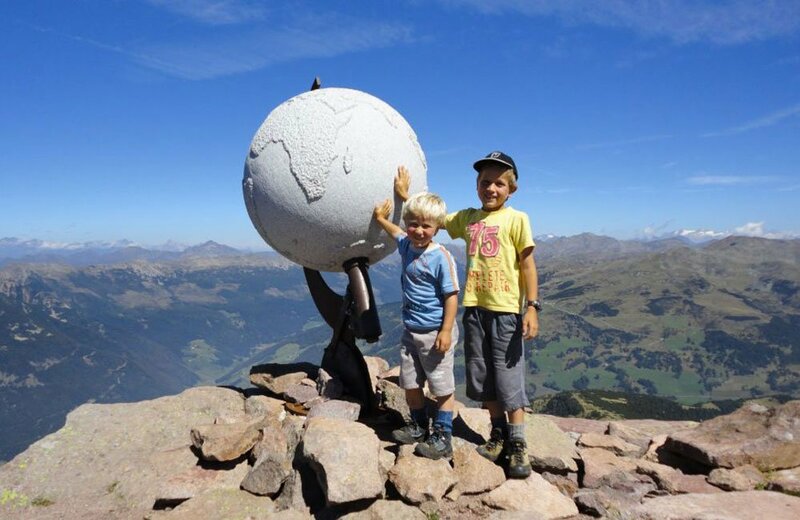 Above the tree line, which starts at around 2,000 meters above sea level, marvellous panoramic views extend to the Ötztal Alps on the main alpine ridge. 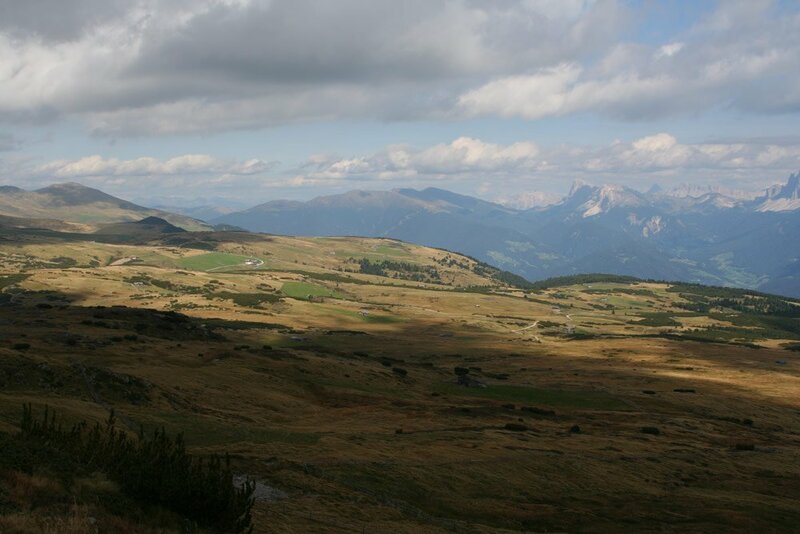 Many mountain bike routes run through the mountains of the Alpe di Villandro. 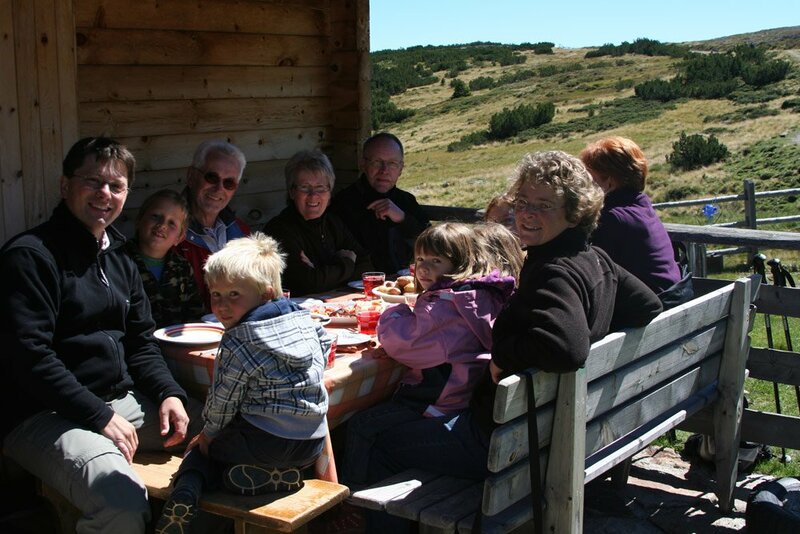 You may choose among easy family paths and spectacular single trails at higher elevations. 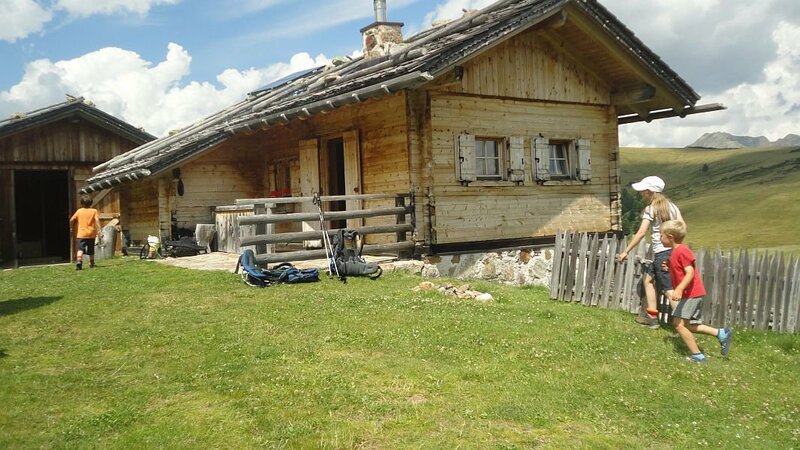 Quaint huts invite you to take a break and to enjoy South Tyrolean delicacies. 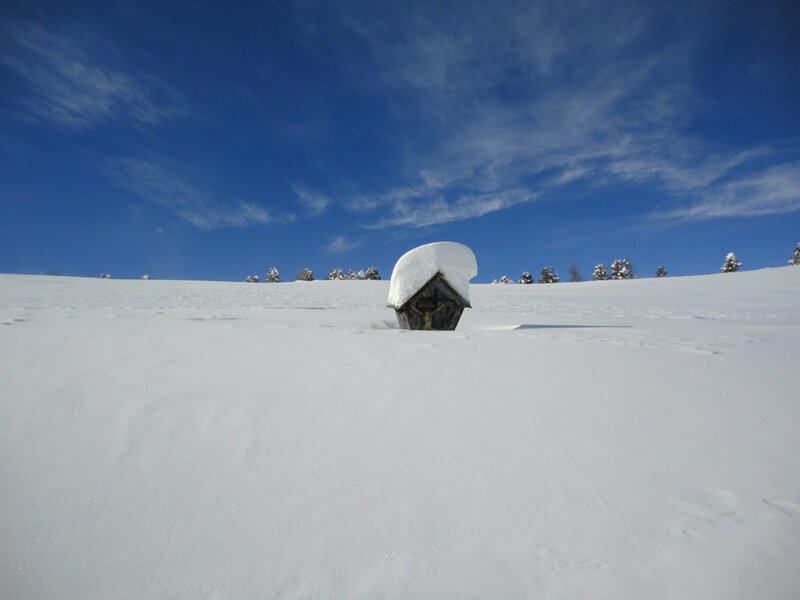 Snow-covered plains and forests await you in the winter on the Alpe di Villandro. On many cleared winter hiking trails and a network of 30 kilometres of groomed cross-country trails you may enjoy the winter landscape to the fullest. 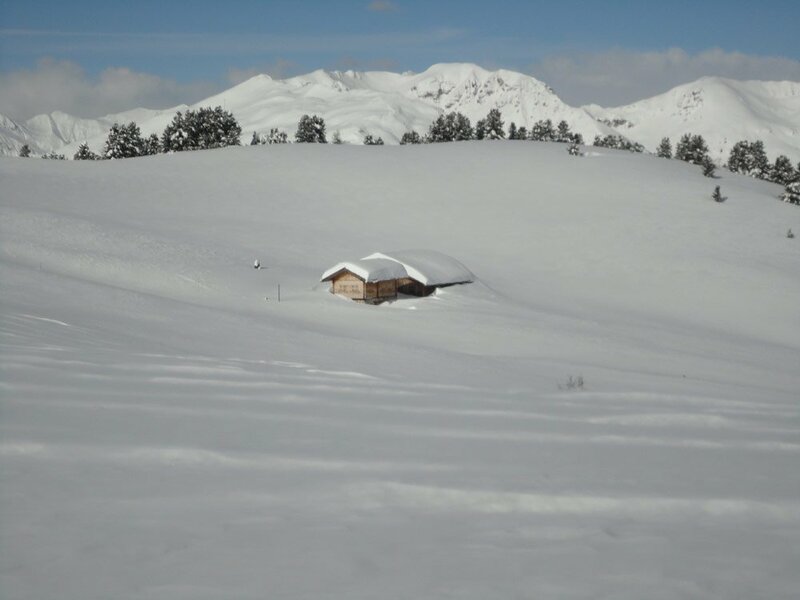 You will pass sparkling snow fields and woods and deeply breathe in the clear, cold mountain air. 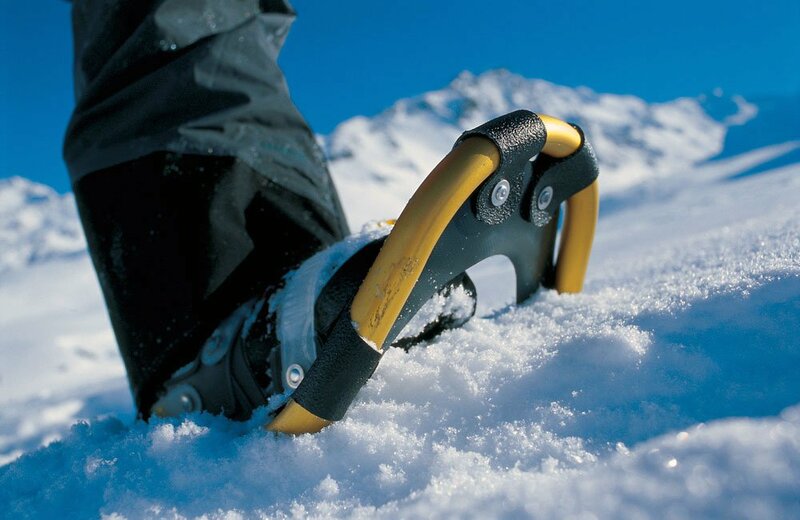 Snowshoe hikes will take you through pristine snow fields to far corners of the Alpe di Villandro, and several natural toboggan runs stretch for kilometres through the snowy wonderland. A truly exciting adventure: a toboggan ride in the moonlight. 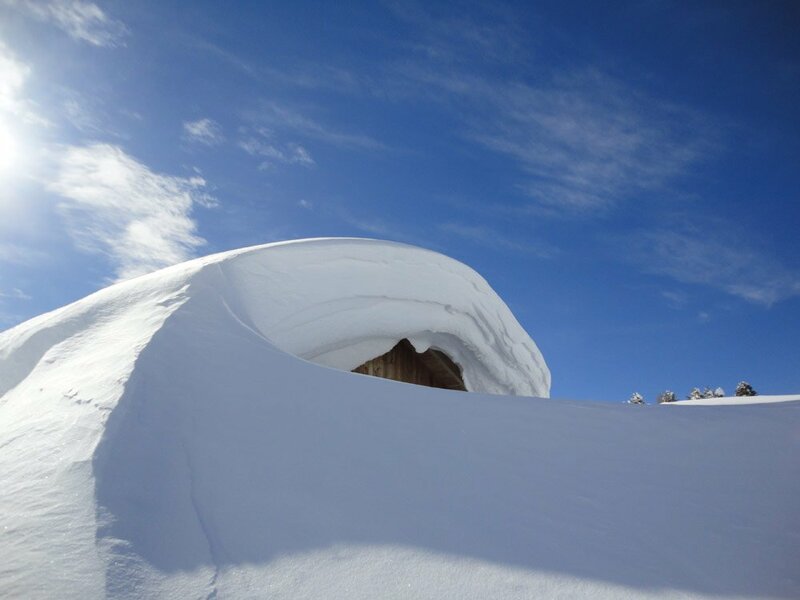 On the 4.5 km toboggan run above the lodge Gasserhütte you may enjoy this winter highlight. Every Friday the route is partially illuminated after dark. Spring Awakening or rather hiking in the autumn? In the spring, around the farm Prackfiedererhof in Villandro nature awakens and shows itself from its best side. On a hike on the nearby Alpe di Villandro you may experience the beautiful flowerage and the warming rays of the spring sunshine. All around, the spring awakening is overwhelming. 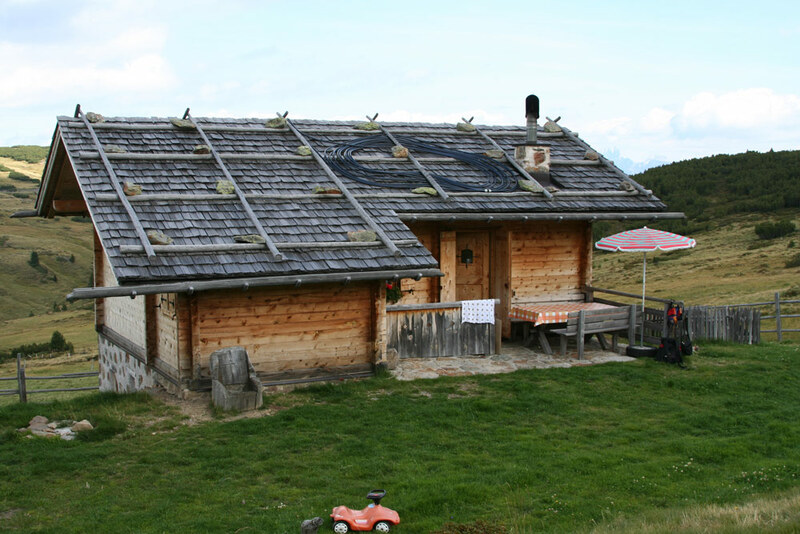 Those who spend their holidays on the farm Prackfiedererhof in the autumn will have the opportunity to discover the ancient South Tyrolean tradition of Törggelen. Take a fabulous autumn hike and visit a quaint tavern or inn: during the Törggelen period you will be served young wine, accompanied by typical South Tyrolean dishes and roasted chestnuts, the so-called “Keschtn”.